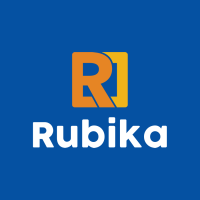 Rubika company is looking for a skilled Front end web developer to manage ongoing projects. - Opencart — themes, plugins. Expirience: more than 2 years.